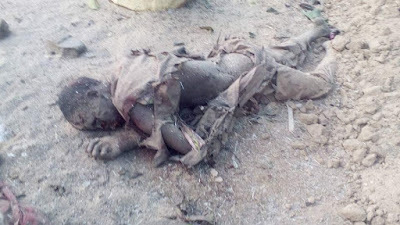 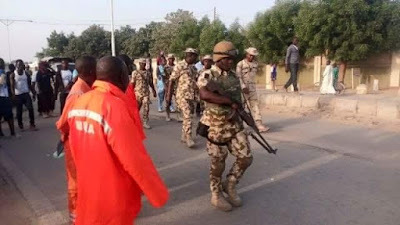 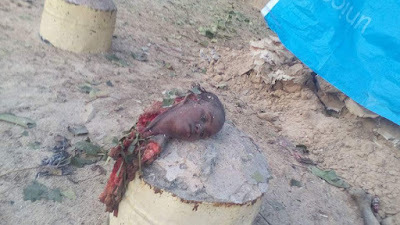 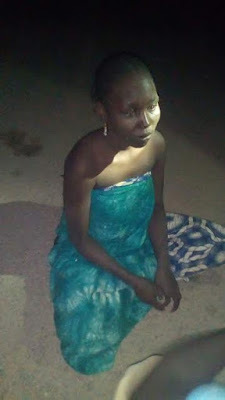 Two female and one male suicide bombers who had IEDs strapped on them, had attempted to attack a checkpoint close to the Federal High Court Complex in Maiduguri when they were sighted and stopped by vigilant police officers. 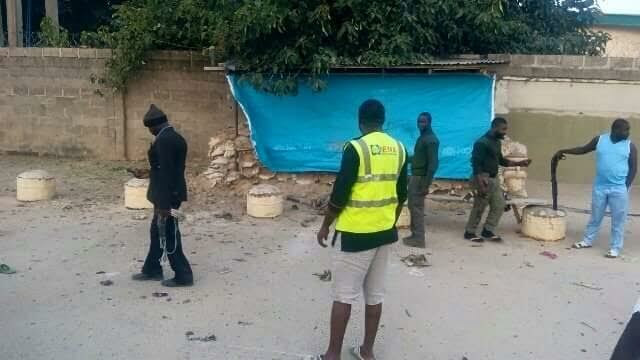 One of the female suicide bombers detonated the IED on her killing her and the male suicide bomber. 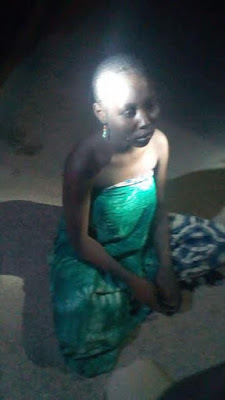 The other female suicide bomber was arrested and has been handed over to the military for questioning. More photos after the cut.